The Securities and Exchange Board of India (Sebi) on Thursday announced portfolio concentration norms for equity exchange-traded funds (ETFs) and index funds. Sebi’s new guidelines are meant to address risks related to portfolio concentration in ETFs and index funds. According to the new norms, the index shall have a minimum of 10 stocks as its constituents. For a sectoral or thematic index, no single stock shall have more than 35 per cent weightage in the index. For non-thematic indices, no single stock shall have more than 25 per cent weightage. Moreover, the weightage of the top three constituents of the index should cumulatively not exceed 65 per cent. Further, the individual constituent of the index shall have a trading frequency greater than or equal to 80 per cent, and an average impact cost of 1 per cent or less over the previous six months. 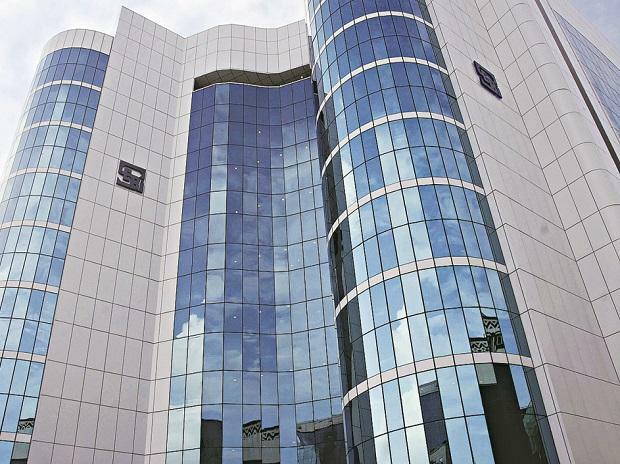 Sebi said the index fund issuer should ensure compliance with the new norms for all its ETFs and index funds at the end of every calendar quarter. The new rules will come into effect in three months. All the equity ETFs and index funds that have got final observations should submit the compliance status vis-à-vis these norms before launching their funds.